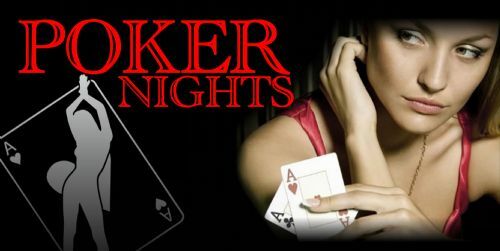 Poker Nights gives away a $2,500 CASH prize pool plus a World Series of Poker seat in Las Vegas at each of our quarterly finals tournaments. Play for FREE at any of our games seven days a week to qualify! We provide casino grade tables, highly qualified professional dealers and the hottest prizes in the state!